Refunds are an inescapable part of any retail business: whether your store is based online in a brick-and-mortar store, or through an e-commerce website. They are also one of the most frustrating, annoying parts of running a store. It is no surprise then to me that a common question I get asked, is how to handle refunds while dropshipping. While refunds are annoying, they aren’t the end of the world. If you do your research in advance, then you should be fine come refund time, and at most incur a tiny loss in profit (which, again, comes part of the package of running a store). Here is how to handle it. When you are researching and choosing which dropshipper to work with, ask about their refund policy. As a dropshipper, it won’t be you who handles the refunds. Instead, it is going to be the dropshipper. You will get the customer to send the faulty item back to the dropshipper, who will then send them a new one or refund you the money. So make sure you ask each potential dropshipper of their refund policy, and only work with those who will give you refunds. 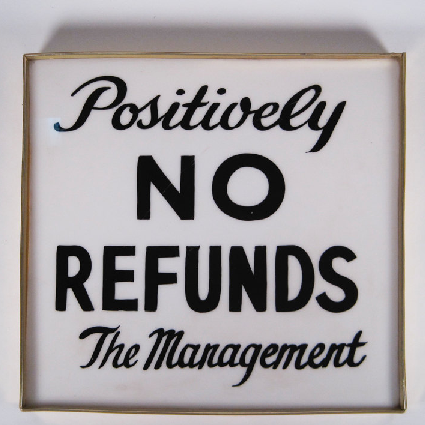 You then should include their refund policy in your product listing, to protect yourself against any liability. For example, one of the dropshippers that I’ve used in my videos is Novatech Wholesale. They offer a refund policy for 30 days from original purchase. If a dropshipper does not offer a refund policy, this is a massive risk that you are taking on. I personally would not work with a dropshipper that does not offer a refund policy. Another thing that refunds do, is they make it very awkward to dropship from other countries. In general, to most sellers, I do not suggest dropshipping outside the region you’re selling in. For example, if you are selling to USA buyers, I only suggest using USA dropshippers. Sometimes this means that you’re going to be paying a premium, because the dropshipper is actually just a middleman between the Chinese suppliers and you, but it is well worth it for the added security. 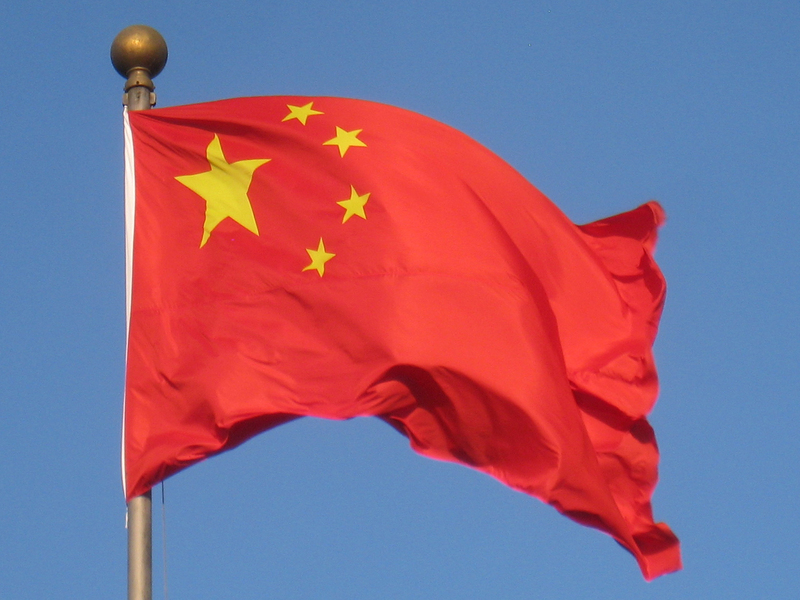 If you were to dropship from, say, a Chinese supplier, it is much easier for them to ignore your refund request and not issue your customer with a new item, as it is not feasible for you to legally pursue them in another country. It would also make the process very time-intensive, delaying your refund and just overall causing a major headache. It would also mean you wouldn’t be able to feasibly offer a replacement and would have to go straight for the refund. From time-to-time, you’re going to get people returning products that weren’t faulty, and because they aren’t giving them back to you in person, it can be easy to fall victim to this type of fraud. In situations like this, you have to account for it in your business. Don’t be discouraged. This is extremely normal. Even brick-and-mortar stores fall victim to this type of fraud from products that are hard to test, before they hand out the refund. Account for this when you’re managing your money, and don’t spend all of your profits at once. This is very rare, but it does happen, so you need to be prepared. If you’re reading this and feel discouraged, don’t be! No business is perfect, every business is going to have something you don’t like about it. Running your own store, especially an e-commerce store with easy fulfillment like dropshipping, has tonnes of other benefits that outweigh the more frustrating ones. It is a business that can be started with low start-up capital, it can be run in your own time and it can be run from anywhere in the world. Plus, if you sell on Amazon or eBay, it is very easy to set up too. So don’t use refunds as an excuse to not start your own dropshipping business! Interested in learning more about creating your own dropshipping store? Then be sure to download my free ebook: How to Make $10,000/Month by Dropshipping.